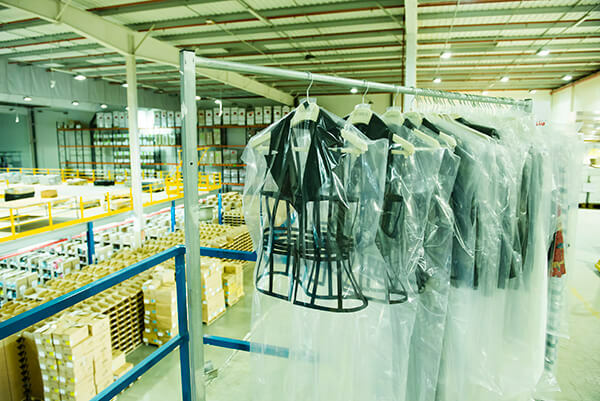 We are the leading logistics operator in the fashion industry. 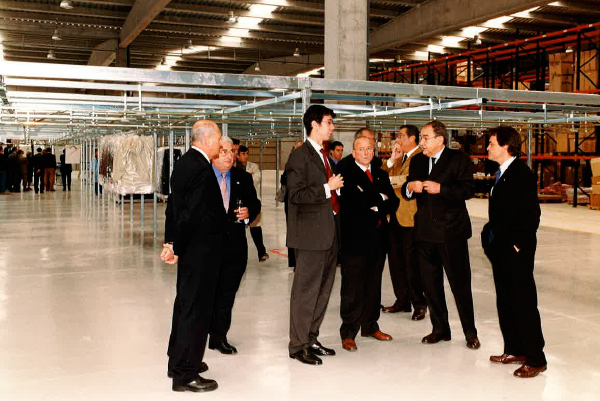 Our company dates back to October 1996, when it began as a niche operator to cover a latent need in the Spanish logistics sector in the textile and fashion industry. Ever since, we have continued to open new markets and services to adapt to our clients’ demanding requirements and the new needs of the sector in Europe, Asia, Latin America and the USA. 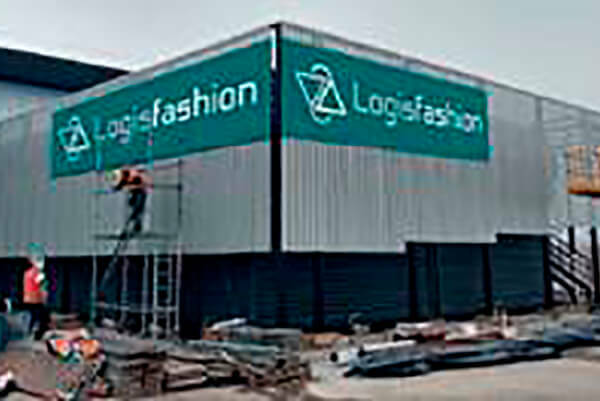 Logisfashion begins operating near Barcelona in the town of Palau de Plegamans, with a warehouse covering 1.800m². These facilities are expanded for the first time, adding an extra 600m². The second expansion is carried out and the company decides to start operating in the country's central region. 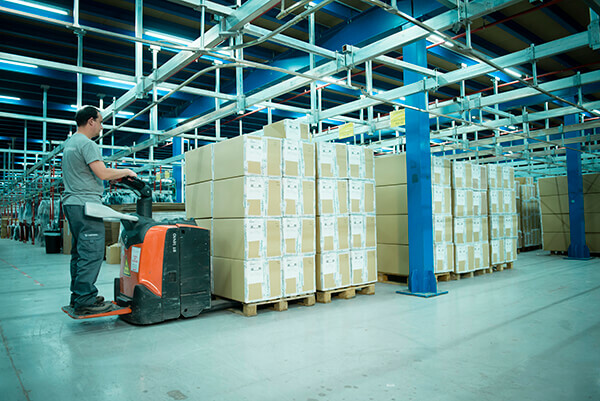 The company inaugurates the Fuenlabrada warehouse, with facilities covering 2.400m². We oversee a tailored project for one of the leading companies in the textile sector in Spain, which involves the opening of the second warehouse in Catalonia, in the town of Caldes de Montbui, covering 4.500m². Logisfashion inaugurates the second warehouse in the central region, in the town of Pinto, with a 2.000m² property, as another tailored project for a textile chain manufacturing children’s clothing. The facilities in Catalonia and in the central region are expanded considerably with the inauguration of the warehouse in Santa María in Palautordera, covering an area of 8.000m². 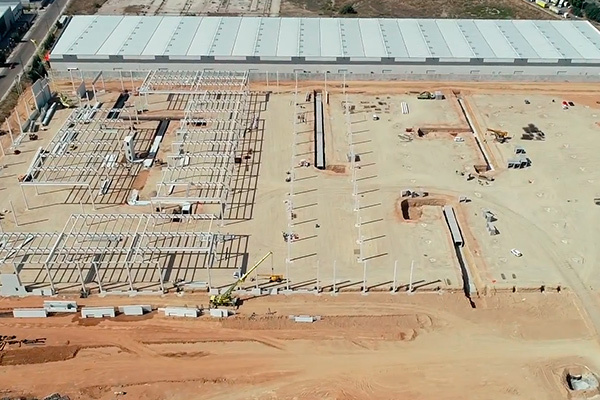 The Fuenlabrada warehouse is also extended by 2.000m². centres in its headquarters in Santa María de Palautordera, with an expansion of 6.500m². 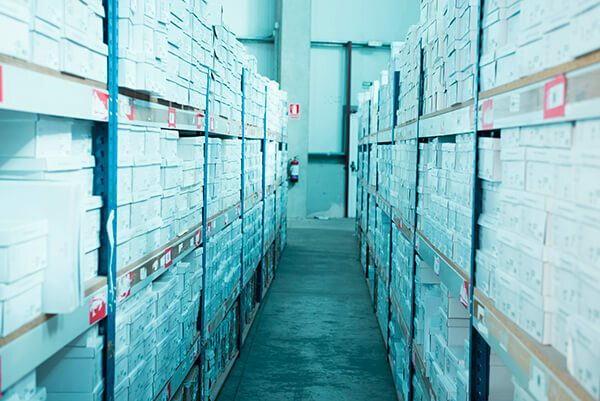 The warehouse in Cabanillas del Campo is inaugurated in the province of Guadalajara, with facilities covering 15.000m² and the option of expanding by over a further 8.000m². This opening involved the closure of the Fuenlabrada and Pinto centres, which were integrated into the Cabanillas del Campo site. Logistex begins operations. Set up by local entrepreneurs, it is a Chilean company in which Logisfashion and the venture capital fund IESE Finaves are shareholders. 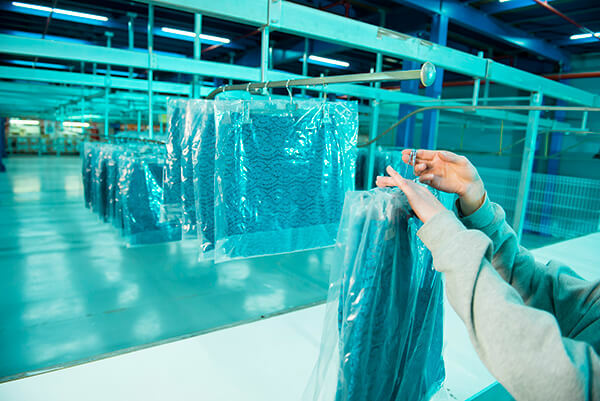 Logisfashion boasts a total surface area of more than 80.000m², with a workforce of more than 300 people, a turnover of 12 million euros in 2006 and more than 20 million garments processed. 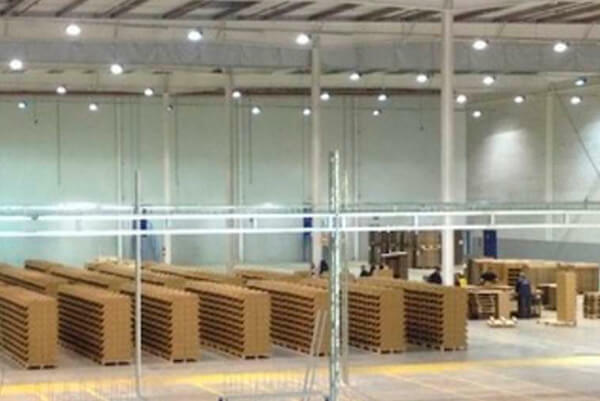 Logisfashion begins operations in Mexico with a 5.000m² warehouse in Cuautitlán Izcalli (Mexico State), and in China, with branches opened in Shanghai and Hong Kong. The company reorganizes its operations in Barcelona (Santa María de Palautordera) and Madrid (Cabanillas del Campo) with a total available area of 60.000m². 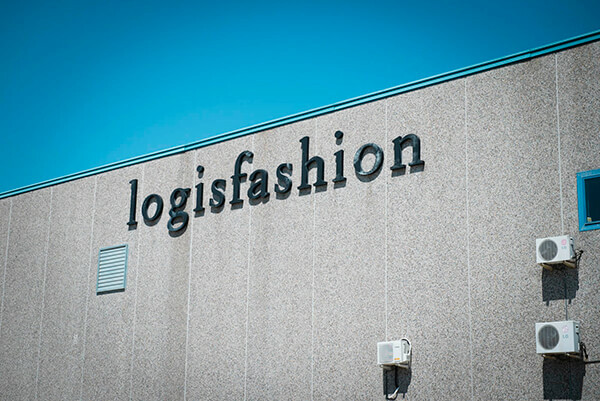 Logisfashion grows in Mexico, with the facilities being expanded to 8.000m², as well as in Barcelona, with an additional 5.000m² of facilities in Santa María de Palautordera. The company begins running several in-house projects in Mexico for clients such as Levi's and Crystal. The company begins operations in Guadalajara, with an in-house project for the client Ruvel, and starts diagnostic operations in Colombia (Pepe Ganga). In the same year, the company expands its facilities in Mexico with a new 6.000m² unit in the same O'Donnell Industrial Park in the State of Mexico. Operations also begin in the Miami warehouse with a local partner. 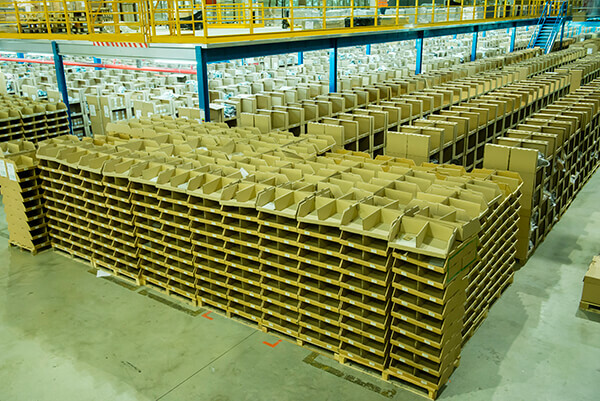 The company inaugurates and begins operations at the new warehouse at Riudellots in Girona, with 12.700m² dedicated to online logistics. In June, it starts to operate in Colombia and, at the end of the year, Logisfashion begins its activities in Panama. 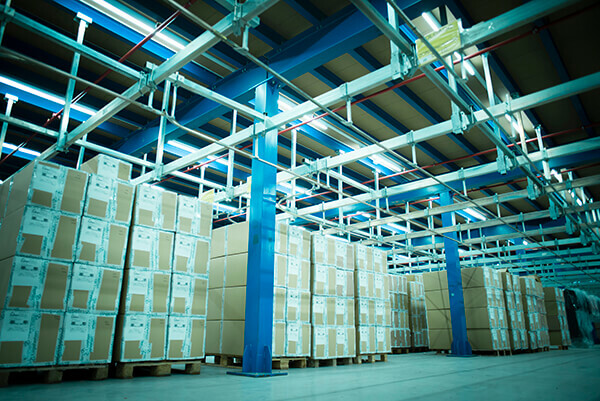 The warehouse in Panama is expanded by 1.500m² in the Colón Free Trade Zone. At the end of 2016, the company celebrates 20 years of activity as the leading logistics operator in the textile industry. Construction begins on Logisfashion Chile in Santiago de Chile, with a cutting-edge technological mega-project for the South America retailer Casaldeas, with a 14.500m² warehouse and very latest facilities. The logistical operations for e-commerce begin in June, with retail operations starting in September. A new warehouse is opened in Medellín in Colombia for the client Vélez. A mezzanine level is constructed in the Riudellots de la Selva centre to expand the e-commerce service for an important client. 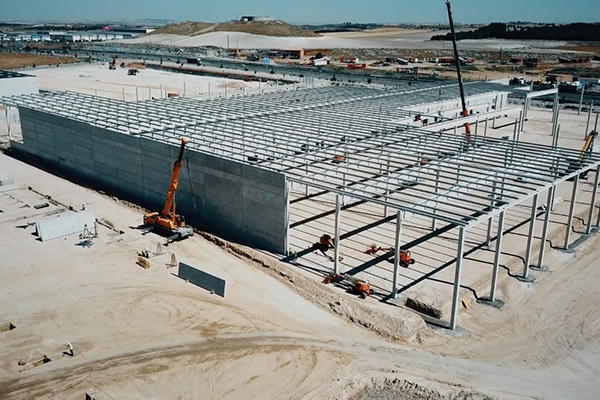 Commencement of an in-house project for the Dutch fashion retail group C&A in Fontanar, Guadalajara adding 45,000m² for the central zone. We begin operations in Meckenheim, Germany with a 10,000m² centre focussed mainly on strengthening our e-commerce services in Europe. We begin building two logistics centres in the Autonomous Community of Castilla La Mancha, in Ontigola and Toledo,. The first at 34,000m² is dedicated exclusively to e-commerce logistics while the second at 80,000m² is focussed on retail. In March the Ontigola centre is inaugurated, and in May the centre in Toledo capital. In both centres there is a clear commitment to sustainability, each boasts Silver LEED Certification awarded by the USGBC.